*****SOLD***** In town Westside. 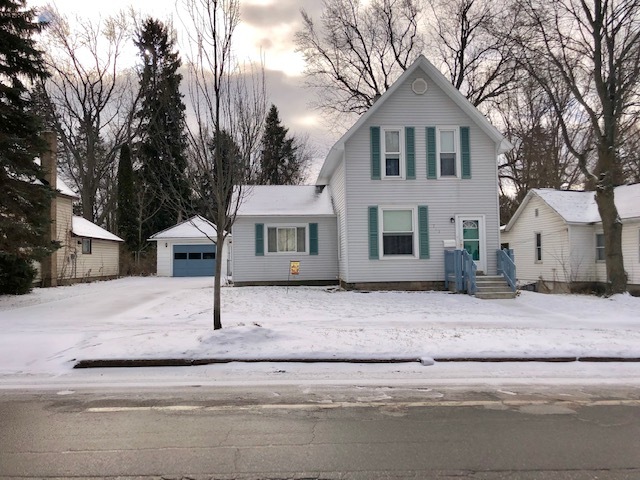 Turn of the century 3 bedroom, 1.5 bath home located 2 block from Munson Medical Center with newer windows, roof, furnace, electrical upgrades and private backyard. Walkable to downtown shopping, Grand Traverse Commons and beaches. A real solid house.